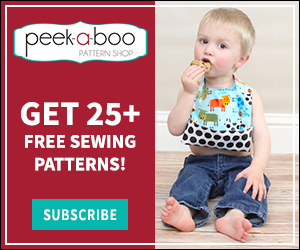 Sewing Projects for Kids with the Girl's Guide to DIY Fashion - Peek-a-Boo Pages - Patterns, Fabric & More! 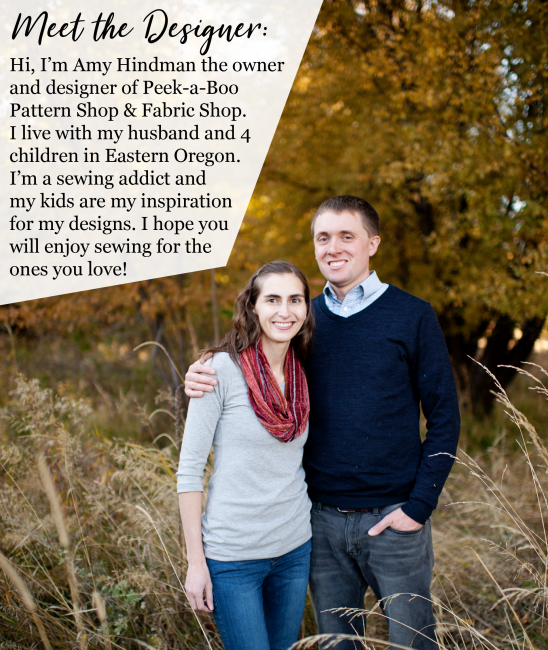 Anne and I had the chance to have some fun with the Girl’s Guide to DIY Fashion by Rachel Low and we had a blast! The book is packed full of fun sewing projects for kids! It’s a great introduction to sewing and covers everything your little fashionista needs to know to get started! Anne had a fabulous time flipping through the book and deciding what she wanted to make first. Some of the patterns have you make your own template based on measurements which is great practice and a little bonus math lesson. The book also includes full-size patterns so your child can get familiar with paper patterns as well. Rachel Low of Pins and Needles teaches sewing classes for young girls in NYC and did a wonderful job coming up with projects any girl is certain to love! I had a great time spending some one-on-one time with my daughter and working through a project with her. Anne is only 5 so she needs quite a bit of help still but an older child could do most of these projects on their own once the basics are mastered. This week I have a giveaway for your own copy of The Girl’s Guide to DIY Fashion!